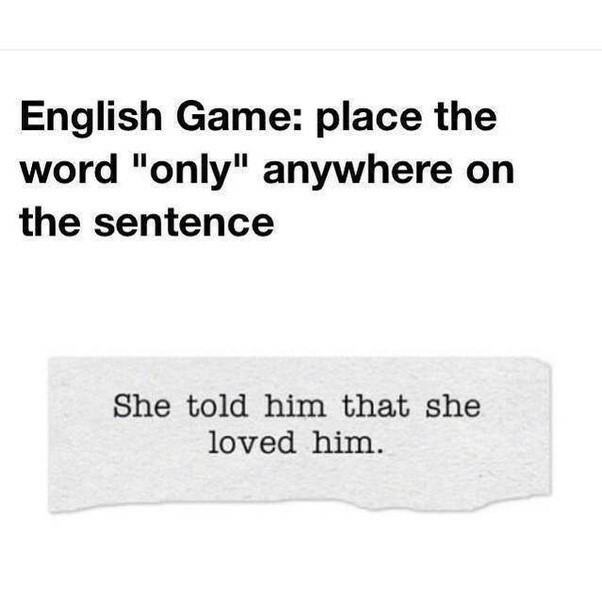 English is a complex language, and so is the English grammar. 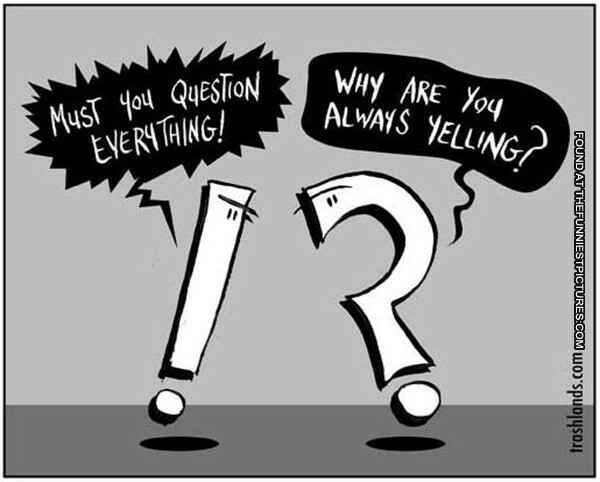 Thus, it is important for English language users to be familiar with some basic English grammar and punctuation rules which can help them improve their command over the language. 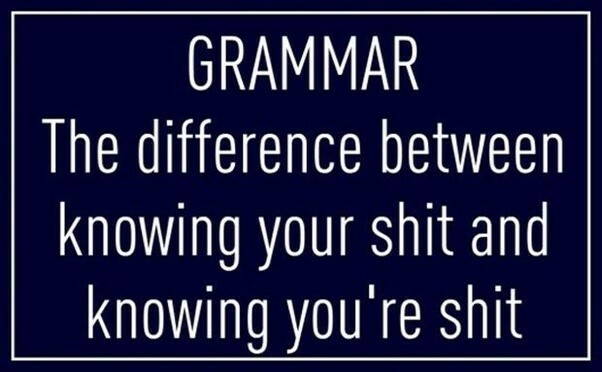 A colon is a pause between two phrases. 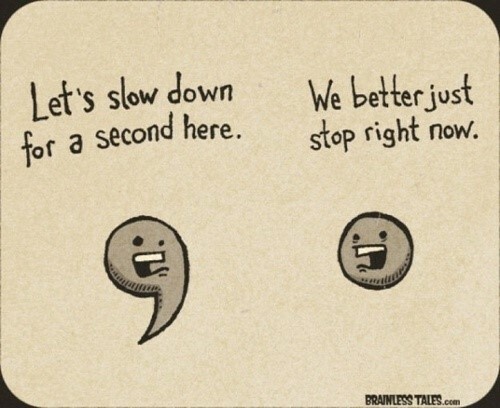 A semi-colon can connect two sentences and or detailed lists. 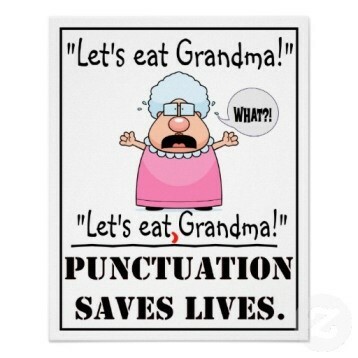 Think apostrophes don’t matter? Think again! My brother’s friend’s dogs (this refers to the dogs belonging to the friend of one brother). My brother’s friends’ dogs (the dogs belonging to the friends of one brother). My brothers’ friend’s dogs (the dogs belonging to the friend of more than one brother). My brothers’ friends’ dogs (the dogs belonging to the friends of more than one brother). An English professor wrote on the board: A woman without her man is nothing. The class was then asked to punctuate the sentence. Oxford comma is the comma one uses before the last item in a list, such as: “Please can you buy me some bread, butter, and cheese.”. 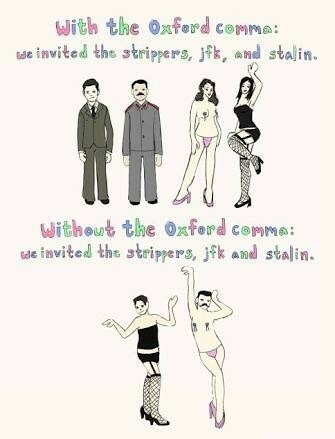 Most people tend to ignore Oxford comma. 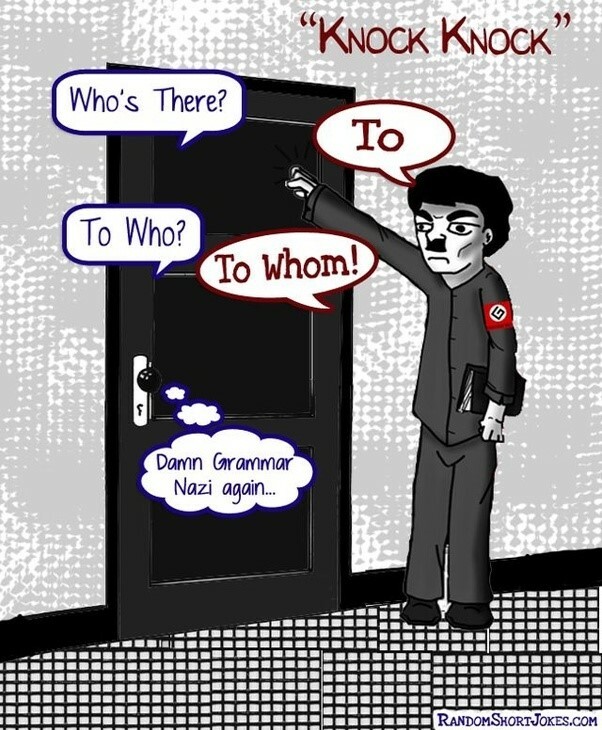 The technical difference is that “who” is “subjective” and “whom” is “objective”; what this means is that “who” refers to the subject of the sentence and “whom” to the object. 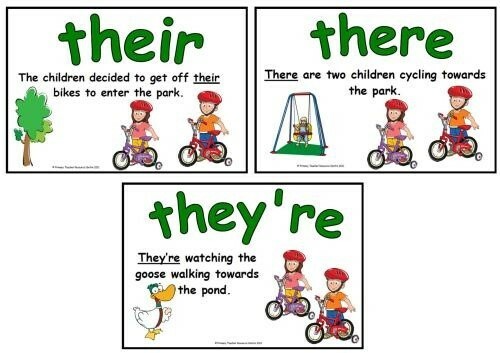 If you have difficulty knowing which to use, there’s a simple way of remembering by replacing the “who” or “whom” with “he”, “him” or “them”; if it ends in an “M”, the pronoun will be “whom”. If there were no more questions, then we had time to work on our homework before class ended. The grades that you received were what you had earned for the class. Correct: If there were no more questions, then we had time to work on our homework before class ended. The grades that we received were what we had earned for the class. Most students experience the teaching methods of many different teachers throughout his/her high school career. 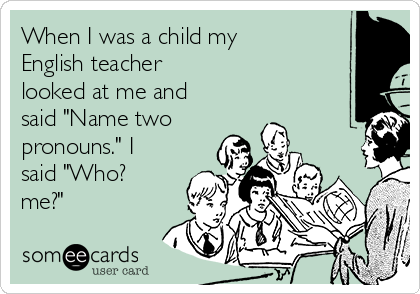 Correct: Most students experience the teaching methods of many different teachers throughout their high school careers. Seven is about a psycho serial killer who commits crimes against people who have committed one of the seven deadly sins. He creates a puzzle out of it for the police to solve. 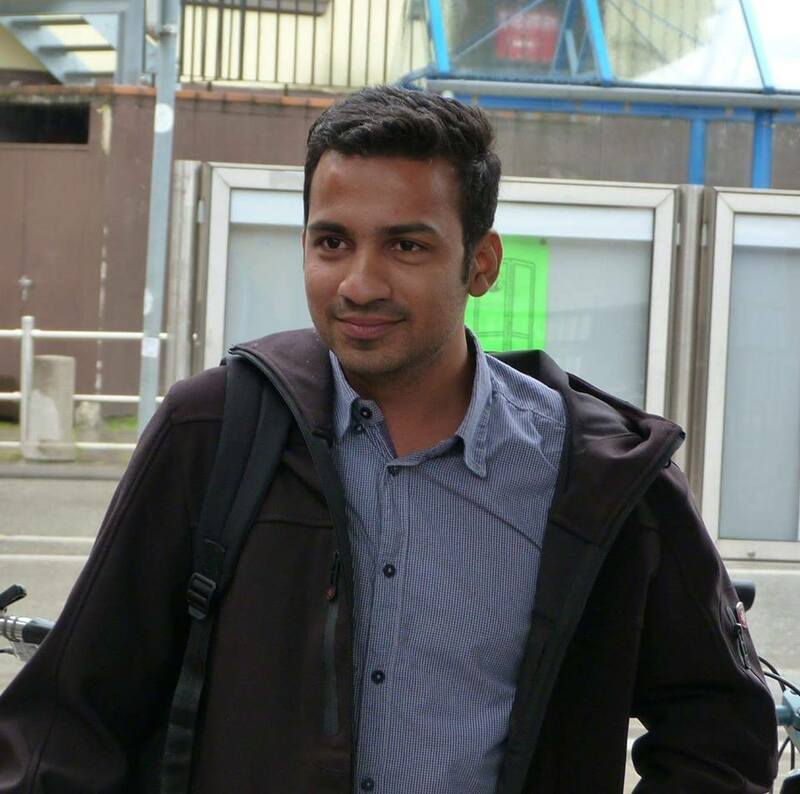 class="post-template-default single single-post postid-839 single-format-standard samba_theme samba_left_nav samba_left_align samba_responsive wpb-js-composer js-comp-ver-5.4.5 vc_responsive"